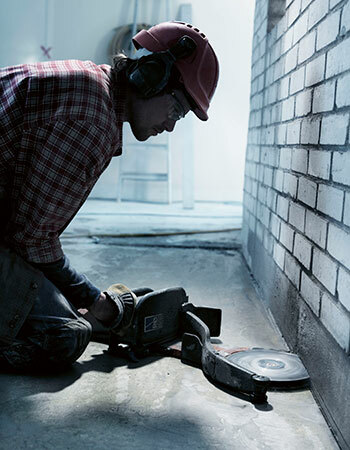 Our Cut-n-Break method is the natural choice when you need to cut deep but want a machine with low tool and maintenance costs. 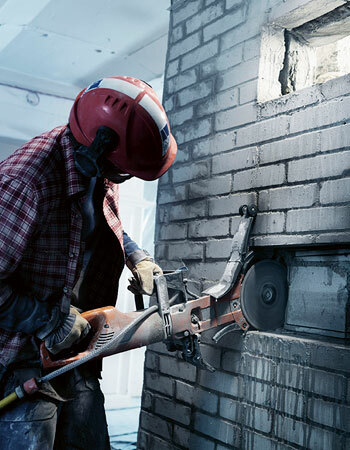 Our Cut-n-Break method is the natural choice when you need to cut deep but want a machine with low tool and maintenance costs. 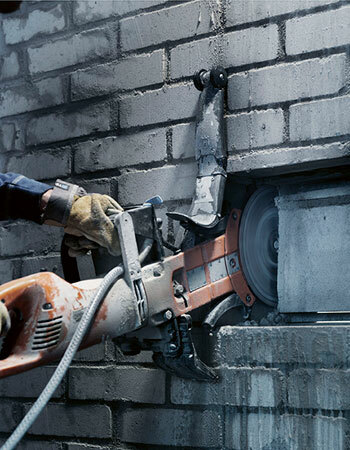 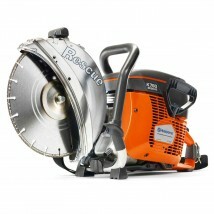 The K 3000 Cut-N-Break enables you to cut as deep as 16″ from one side. 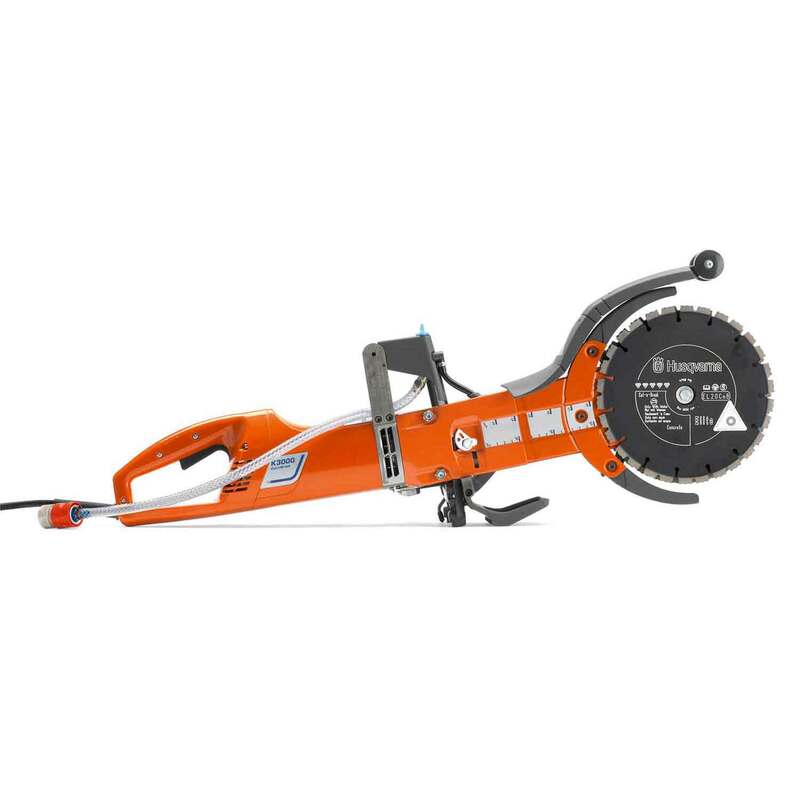 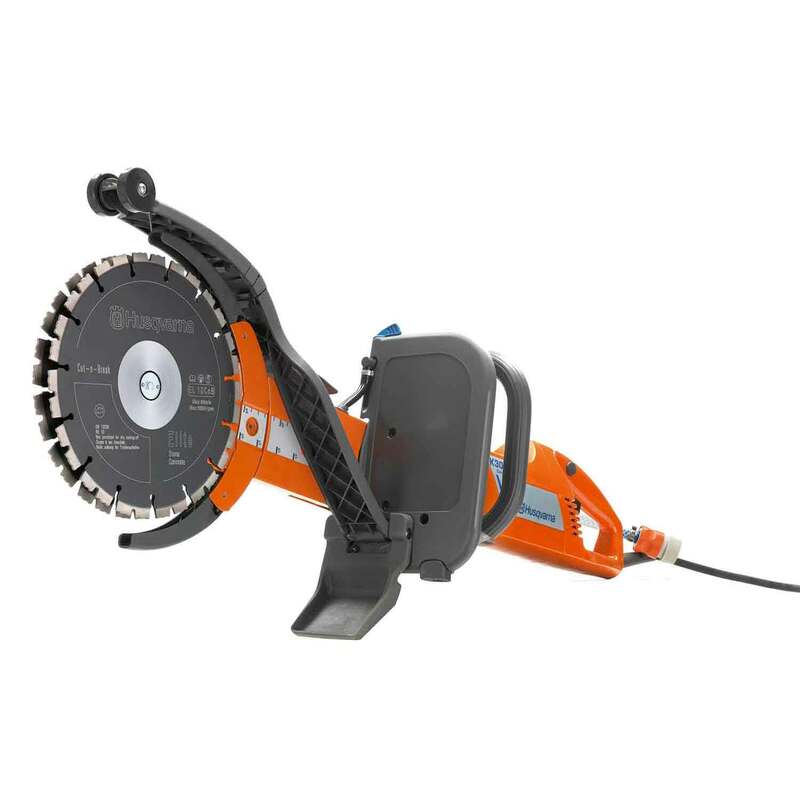 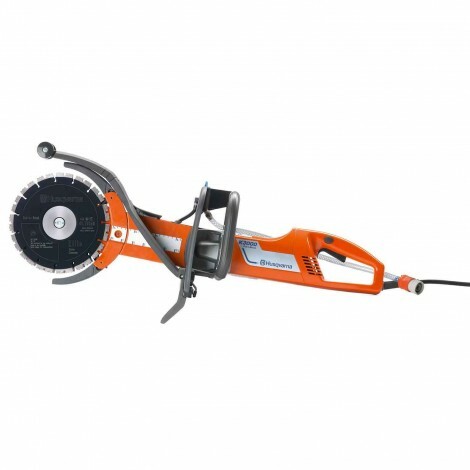 Suitable for flush cutting close to walls and floors as well as for smaller jobs like window openings where you want to avoid overcutting at the corners. 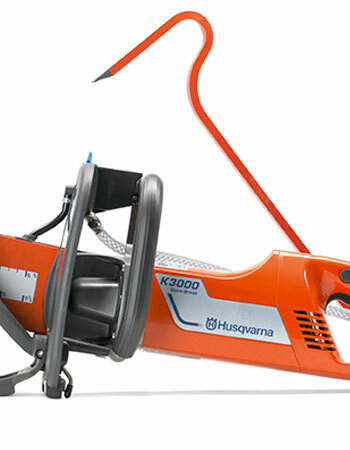 The convenient design of the rear handle makes operation easier. 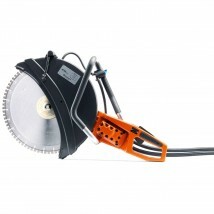 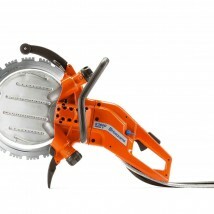 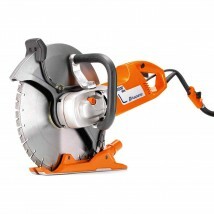 The long body and double cutting blades allow you to make cuts up to 16″ deep.